Find unique vintage or contemporary pieces. 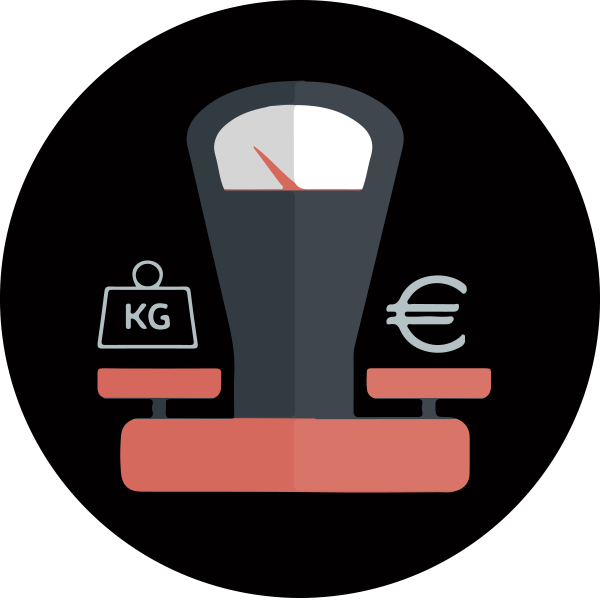 Use the scale to get the price. Enjoy, smile and come back! 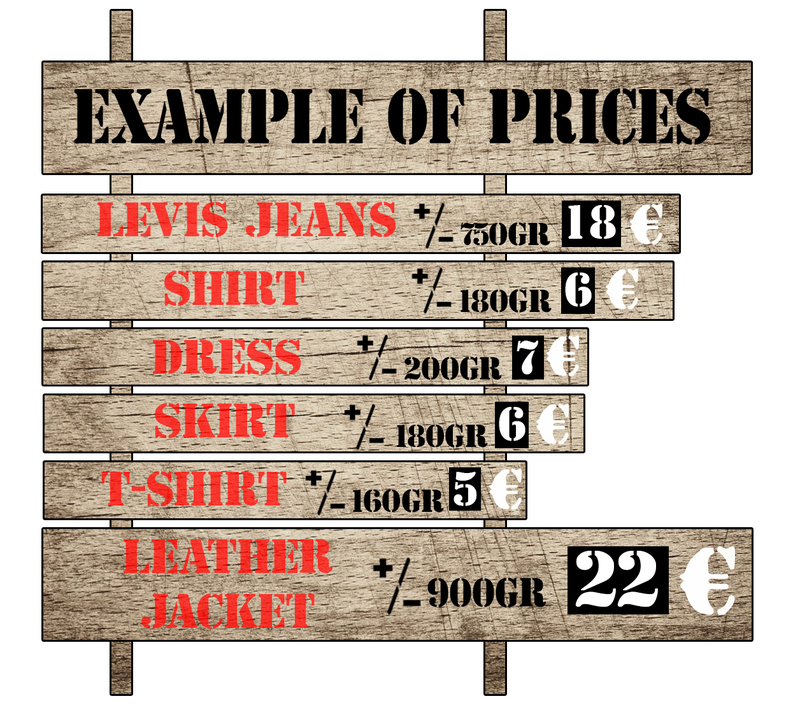 Get good prices on the best premium vintage clothes, recycled and handpicked with love. 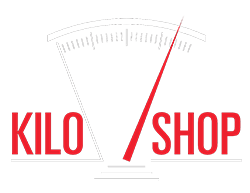 Kilo-Shop participates in the sustainable development by recycling vintage clothes, accessories and footwear from past decades. 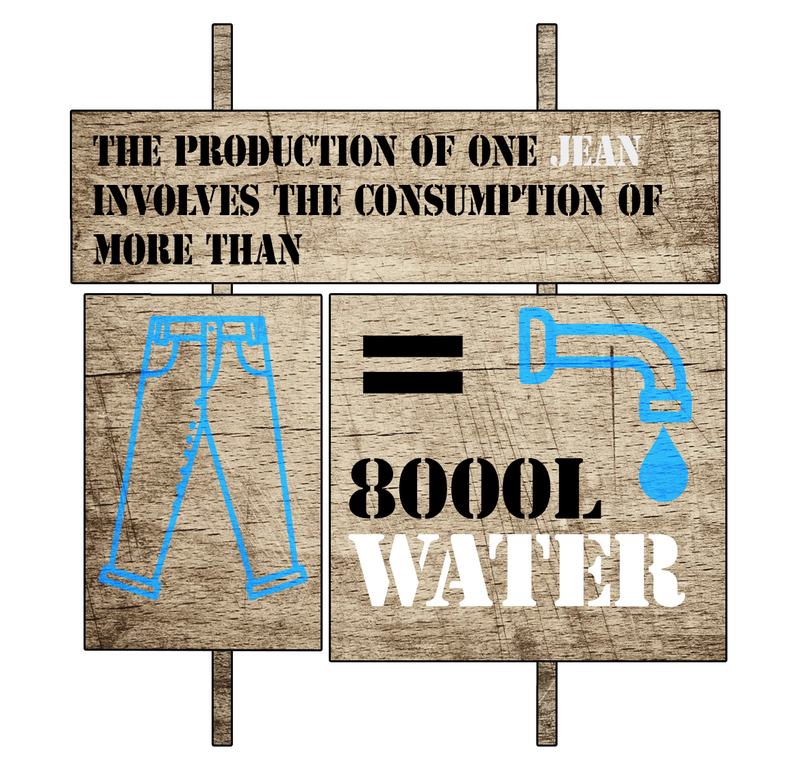 Buying vintage clothing makes you eco-conscious, your style unique, empowers your individuality and you get the highest quality in the lowest price. 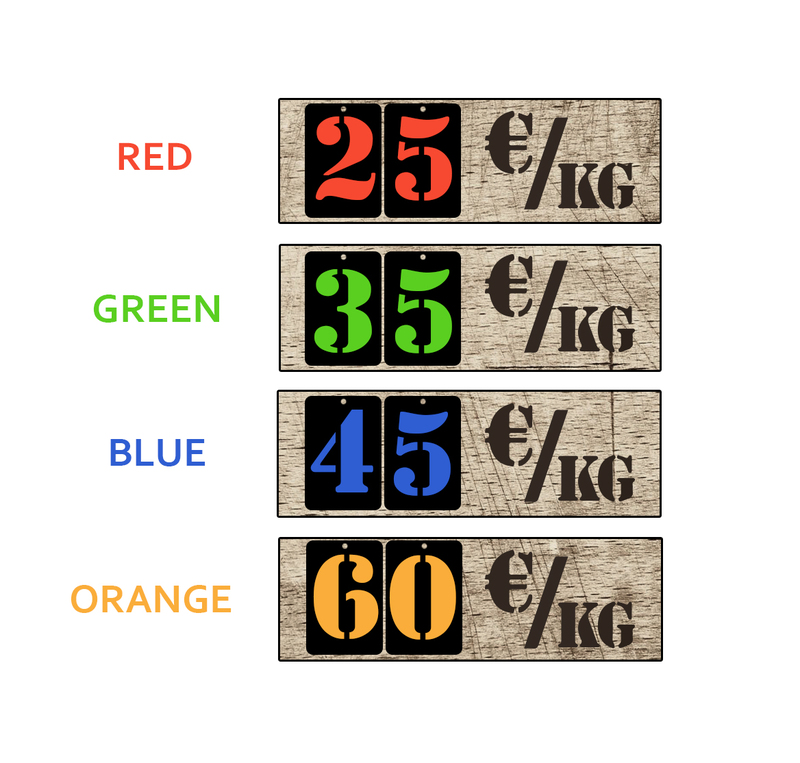 OUR PRICES PER KILO ! Receive our news, events and more !